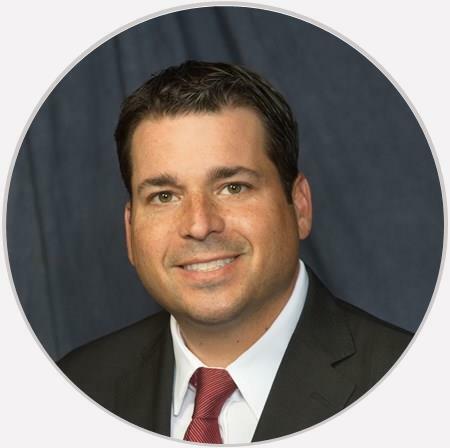 Dr. Joshua Alpert is a board certified orthopedic surgeon who specializes in orthopedic surgery and sports medicine with a special focus on minimally invasive treatment of the shoulder and knee. He also treats the elbow, wrist, hand, foot, hip, and ankle, performs total and reverse shoulder replacements and does PRP injections. The reviews listed below were collected independently of Midwest Bone & Joint Institute through rater8. Each review represents an authentic and verified patient experience. Unfortunately, I didn't see Dr. Alpert. His Physician's Assistant treated me. Displayed a compassionate caring nature. Thoroughly explained to me the extent of my injury and treatmet plan. Great doctor who is also chiropractor friendly. Dr Alpert is an awesome doctor!! He is thorough, knowledgeable and has a great bedside manner!! I would highly recommend him!